In pursuit of our mission to make global food accessible to all, we are fully committed Food Service providers to world-class chefs, restaurants and premium food service establishments. With our specialized state-of-the-art manufacturing facilities we are capable of delivering the highest standards of quality. 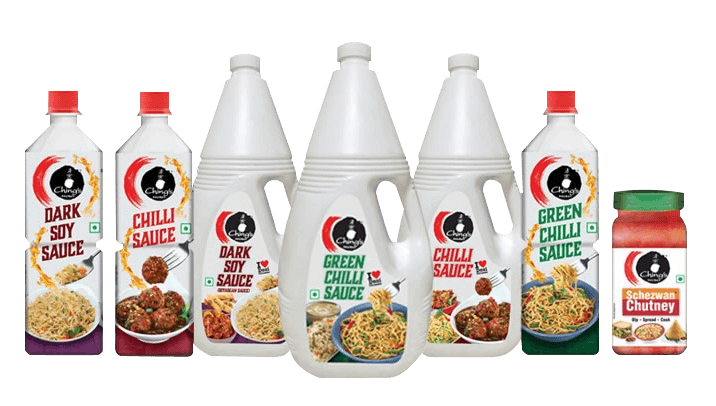 Today we are recognized as the leading provider of Desi Chinese food ingredients through the offerings of Ching’s Secret. No other brand offers the unique flavours that we do. Ching’s Secret is today synonymous with Desi Chinese cuisine.